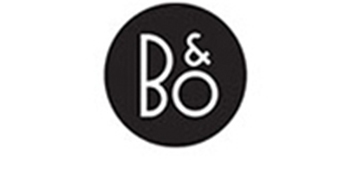 Bang & Olufsen Beoplay E6 delivers pristine B&O Signature Sound in a sleek, lightweight wireless design. 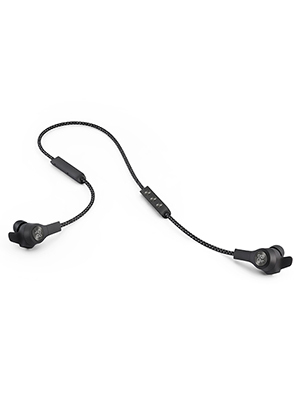 These in-ear headphones are crafted from high-quality materials that resist dust, sweat and moisture to deliver a dynamic audio experience on the go. A secure, ergonomic fit, five-hour battery life and a snap-on charging feature ensure the E6 can comfortably keep up with your active lifestyle. Compatible with which will enhance your B&O experience.